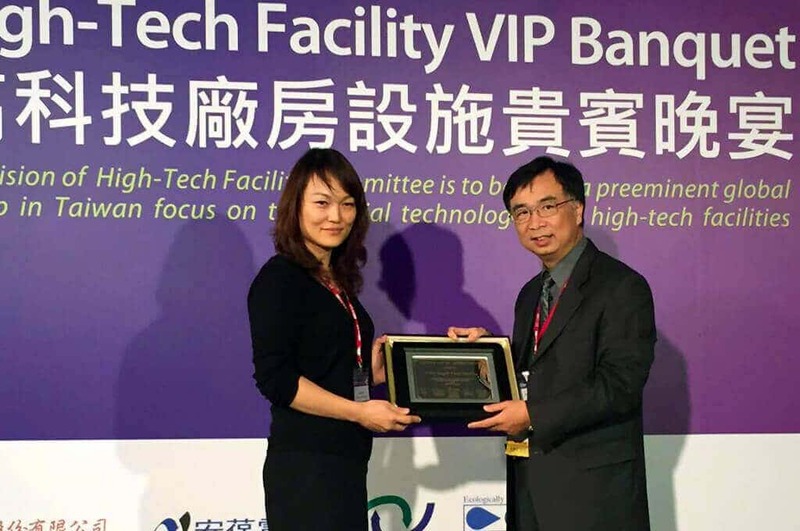 Vice Chair of The High-Tech Facility Committee, Arthur Chuang Ph.D., Sr. Director of NFDD at TSMC, presented Lindi Liao, White Knight Taiwan, the plaque for contribution appreciation for The High-Tech-Facility Forum during Semicon Taiwan. While at Semicon Taiwan, White Knight displayed a range of chemical delivery pumps, including ultra-pure PSA Series bellows pumps, and high-purity PSB Series and PSD Series diaphragm pumps. 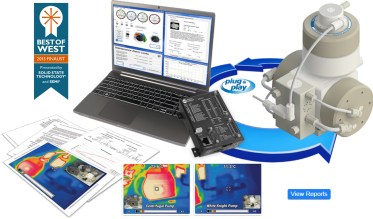 White Knight also ran a high-purity closed-loop system next to a centrifugal system to compare flow control and temperature stability. The systems have relatively low and nearly identical flow pulsations. White Knight’s pump maintained consistent, stable fluid temperatures, while the centrifugal pump increased fluid temperature. White Knight pumps are able to maintain steady temperatures due to their metal-free designs, unlike the centrifugal pump which relies on electric motors, impellers and magnets. 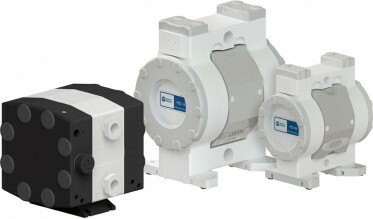 PSA Series pumps are capable of high pressures and high temperatures. They feature Teflon® PTFE and PFA fluid paths and recover from dead-head situations without intervention. Dry-run versions available. White Knight AODD pumps features Teflon® PTFE and PFA fluid paths for high-purity chemical delivery, dispense and transfer applications. 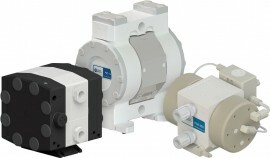 PSB100 pumps are direct retrofit replacements for obsolete chemical delivery pumps. 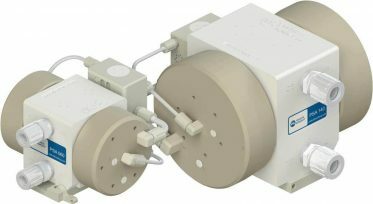 Automatically maintain flow or pressure with high-purity, metal-free closed-loop control systems capable of high temperatures (<210°C), high pressures (<100 psi), high flow rates (<140 lpm), dead-head and suction lift!